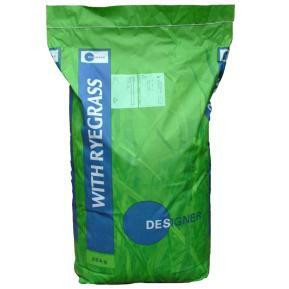 An ecomonical landscapes ryegrass mixture that establishes quickly giving rapid cover and good wear tolerance. Estate contains only true amenity cultivars. 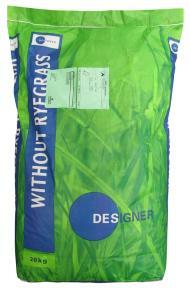 An ecomonic non ryegrass mixture for landscape areas, including steep banks where the mix will help facilitate soil stabilisation. A high quality lawn and landscape mixture with ryegrass that produces a fine, dense sward with good colour and wear tolerance.